Born in 1980s London, Accessorize holds a unique position on the UK high street with their inspirational, globally sourced, well-priced and good quality collection of fashion accessories. Displayed in an original and impactful colour-bay design, the constantly changing range includes every kind of accessory imaginable; bags, purses, jewellery, belts, hats, scarves, flip flops, gloves, hair accessories and cosmetics. Looking for something special? 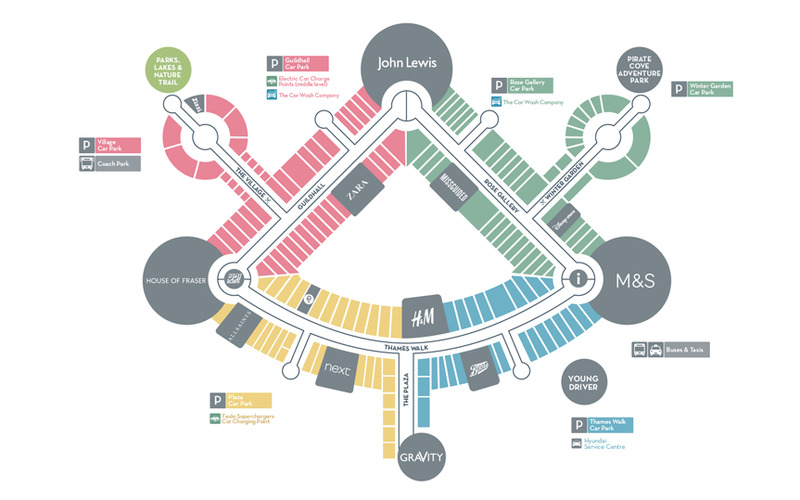 Make sure you head here as Accessorize is devoted to bringing the most exciting and eclectic products to Bluewater.